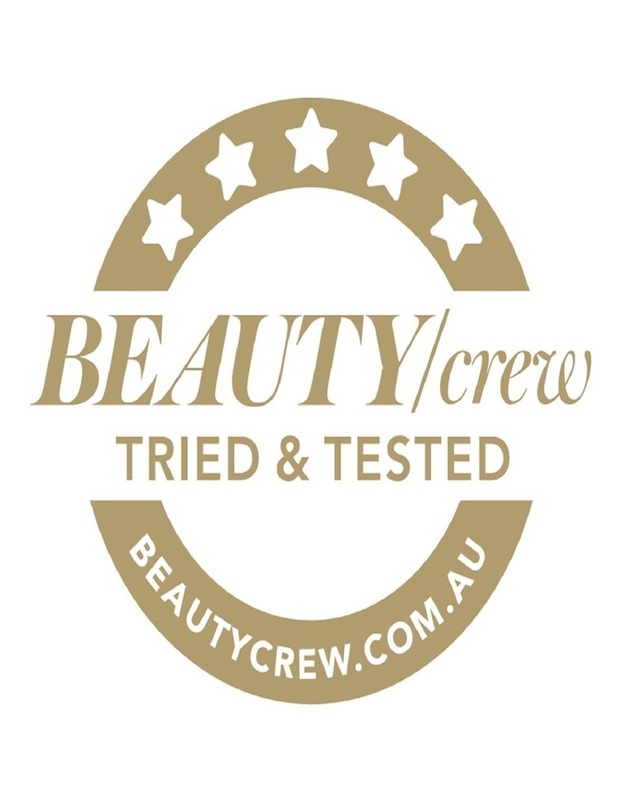 Award winning infinite precision, skin tone perfection: mythic product with new shades to match each womans unique complexion shades. How to apply: Use the blender brush for a radiant, air-brushed finish. 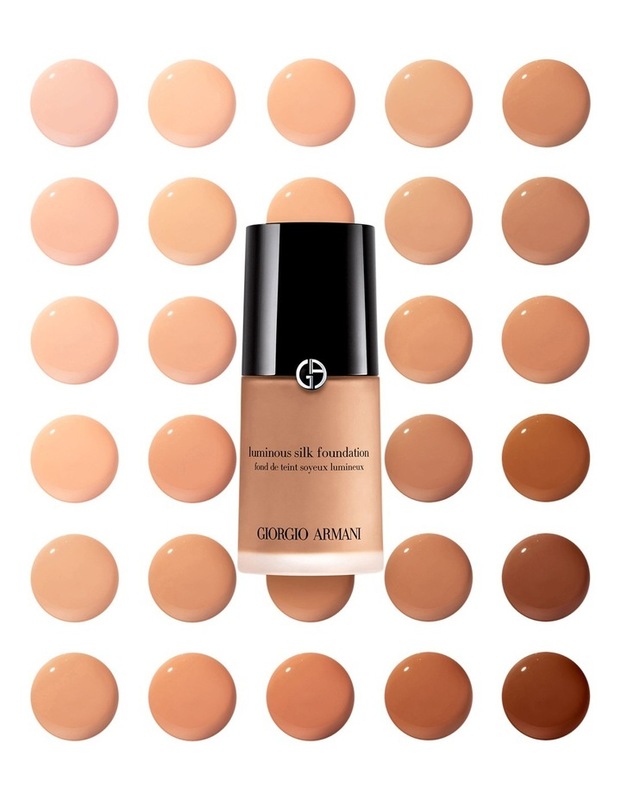 Add more layers for buildable coverage. 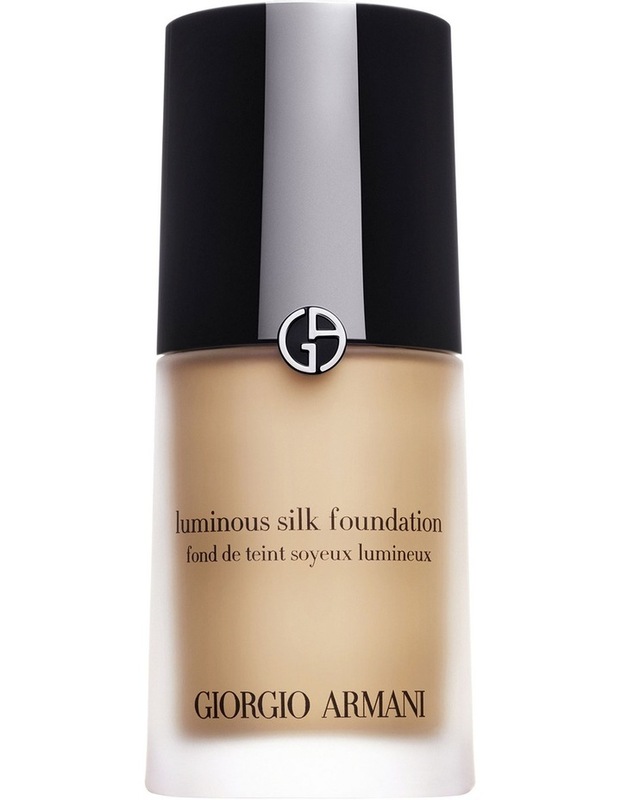 The iconic Giorgio Armani foundation has been awarded a 5-star rating by BEAUTYcrews Review Crew.